CAMBRIDGE, Mass. – Biogen (BIIB) finally set a price tag for its newly-approved spinal atrophy drug Spinraza, the first drug ever approved for the disease, and as expected, it’s in the high six figures. Biogen announced this morning that the first year of treatment with the drug will be $750,000. Patients will receive six injections in the first year, which is about $125,000 per shot. After the first year, the price will drop to $375,000 per year, Xconomy reported. Patients will receive injections annually for the remainder of their lives, Xconomy said. Geoffrey Porges, an analyst with Leerink, indicated in a note that Biogen expects about 1,700 patients will begin treatment with Spinraza in 2017 and 2018, the Boston Business Journal reported. There are an estimated 9,000 to 25,000 SMA patients in the United States, according to the SMA Foundation. Spinraza was approved with a broad use label for SMA Types 1, 2, and 3. 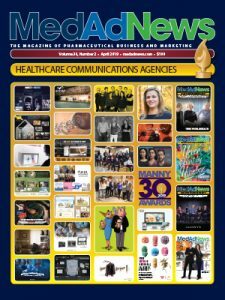 Although the price is high, consumers do not typically pay the drug’s list price, especially once insurance companies begin to negotiate with the drugmakers. Biogen also said the company has established a program, SMA 360, to help patients facing “non-medical barriers” to treatment, such as financial problems or trouble with coverage, Xconomy reported. Spinraza (nusinersen) was approved by the U.S. Food and Drug Administration on Dec. 23. Spinraza is the only treatment in the United States approved for SMA, a leading genetic cause of death in infants and toddlers that is marked by progressive, debilitating muscle weakness. Spinraza is an antisense oligonucleotide (ASO) that is designed to alter the splicing of SMN2, a gene that is nearly identical to SMN1. Biogen co-developed Spinraza with Ionis Pharmaceuticals (IONS). SMA is a disorder characterized by loss of motor neurons in the spinal cord and lower brain stem. This results in severe and progressive muscular atrophy and weakness. Over time, patients with the most severe form of SMA can become paralyzed and have difficulty in breathing and swallowing. Patients with SMA do not produce enough survival motor neuron (SMN) protein, which is caused by a defect in the SMN1 gene. The FDA approval of Spinraza was based on positive results from multiple clinical studies in more than 170 patients. Biogen and Ionis are moving quickly to make Spinraza available for patients. On Dec. 23, the company said it will make the therapy available for shipment to healthcare providers in the United States in approximately one week–meeting the timeline the company had initially set for early January 2017. 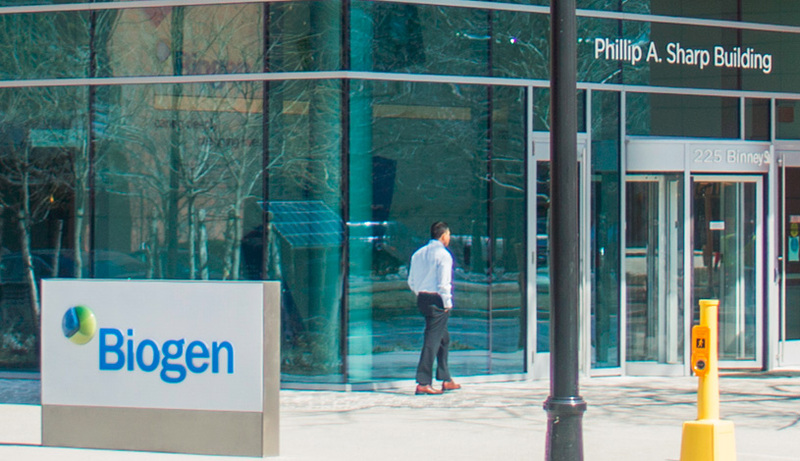 Biogen anticipates there may be variation in time to treatment as institutions and treatment centers learn about Spinraza, the company said in its statement. In October, the European Medicines Agency approved Biogen’s Marketing Authorization Application for Spinraza. The EMA’s Committee for Medicinal Products for Human Use granted Accelerated Assessment status. In addition, Biogen has submitted regulatory filings in Japan, Canada and Australia and will initiate additional filings in other countries in 2017.